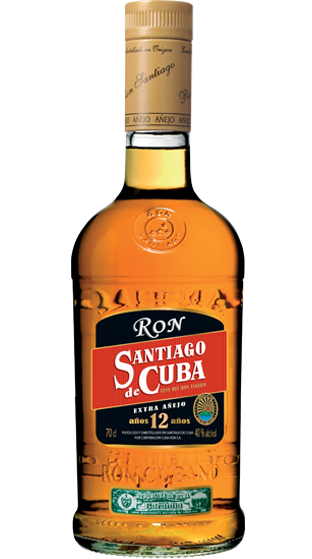 Tasting Note: Santiago de Cuba 12 Year old’s warm amber colour. Caramel, coffee, dark chocolate and spicy undertones are produced by the traditional Cuban aging process. It has a delicious long after-taste - a real pleasure for any rum connoisseur. Considered the keystone of Cuban Rums.